Did you notice that I am extra active (at least, comparatively) on twitter these days! Follow me on @Priyanjanaa on twitter! 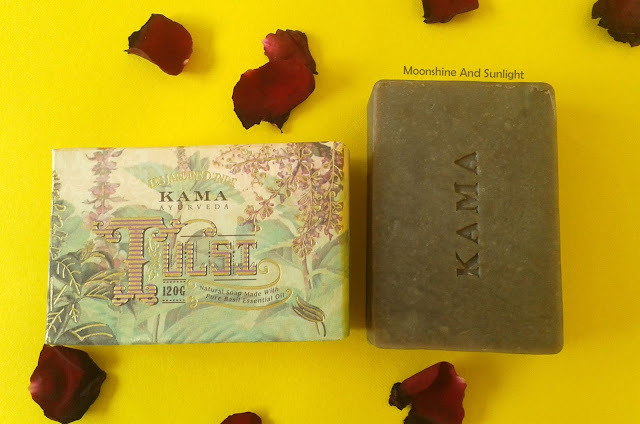 And if you already follow me there, then you might have seen that I had tweeted about the Kama Ayurveda Tulsi Soap yesterday! 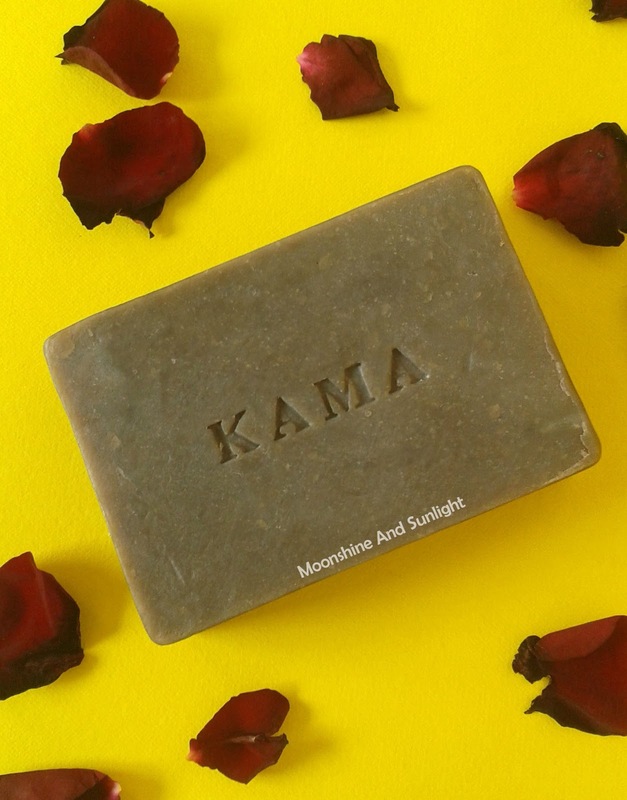 It is quite evident from my blog that I am a big HUGE Fan of Kama Ayurveda products, and when Kama Ayurveda is launching something exclusively online, I have to tell you that! 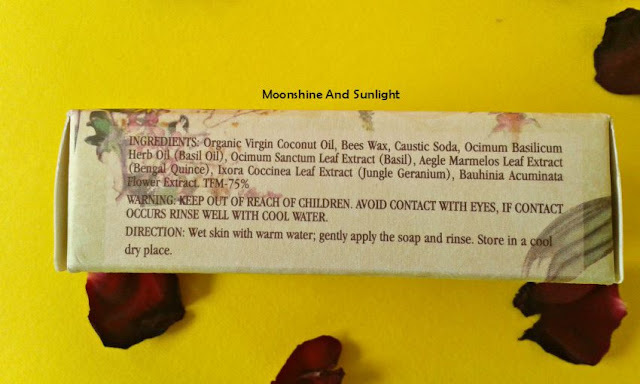 They launched a new soap on 21st of this month and ONLY online! This soap is not available in the stores yet! Now, that is what is called exclusive! I have been using this for the past few days now and I have to say this, it is Unique! In terms of the fragrance! Tulsi is a plant almost all Indian Hindu Households have and honestly, I had never thought of that soap would be able to capture the goodness of the plant. Tulsi, to me , is something that I have every winter morning with a spoon of honey. But, Tulsi has a lot of properties that make it a very useful herb, in terms of skincare. The soap comes in a cardboard packaging, which is OH-SO gorgeous, with the Tulsi drawn and gold detailings! 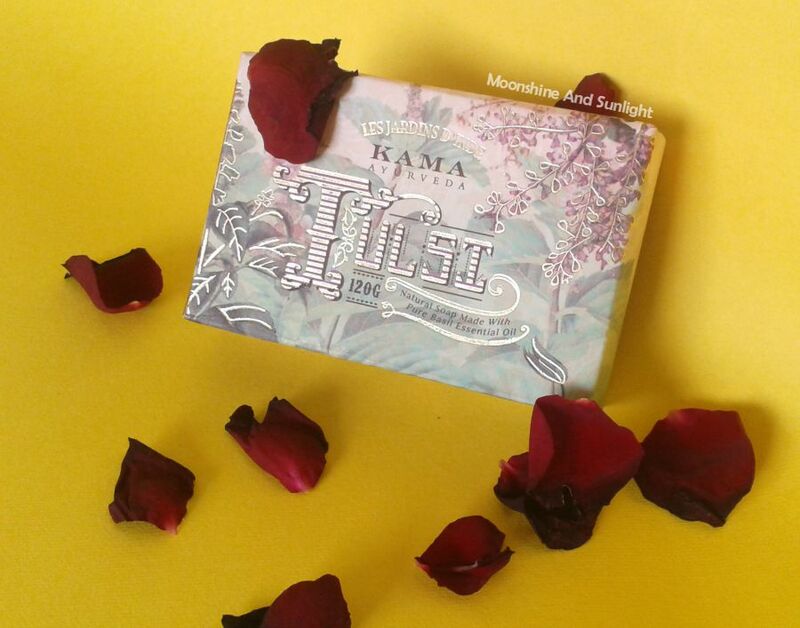 I love the packaging of Kama Ayurveda! This is the most unique soap I have ever used, in terms of the fragrance. The beautiful, earthy fragrance of Tulsi lingers on after using it. This does a great job of keeping my skin squeaky clean. I feel slight dryness after usage though (I have normal skin). This does not lather up much. 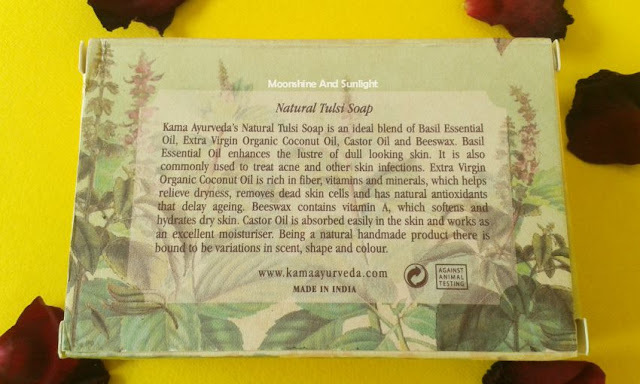 It has been just a few days that I am using the Tulsi soap and I have to say, I quite like using it. It is a nice break from all the fruity body washes , I had been using! Did you get this online yet ?? 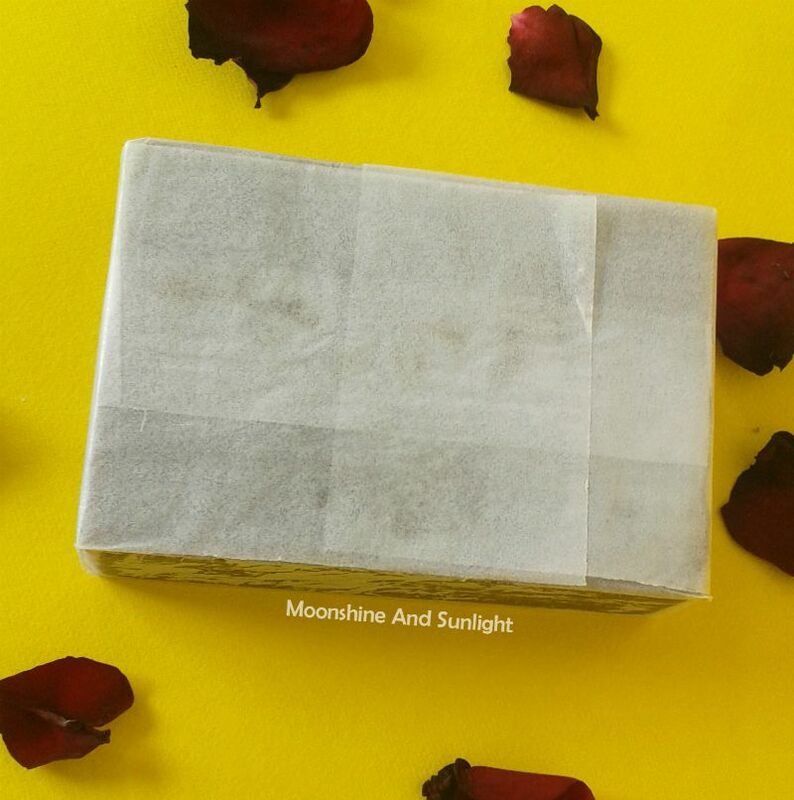 Are you into soaps with awesome fragrances ?? *PR Sample. Honest opinions as always.